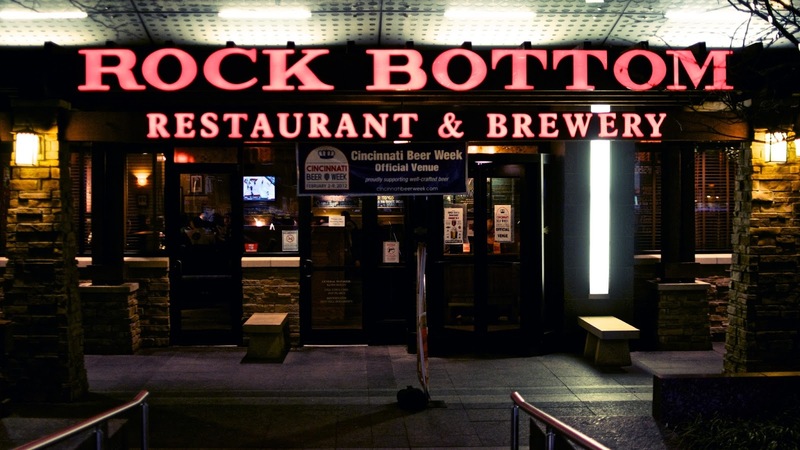 Rock Bottom Restaurant and Brewery is a chain with locations in cities across the United States. The first (and so far only) one I have visited was in downtown Cincinnati, Ohio before a Reds game. This place stuck out because of the food I chose: the Laredo burger. This is one of the best burgers I have ever had (along with the murder burger at Oscar's in Springdale, Utah). This is a southwestern-style burger with guacamole and other ingredients that made it exceptional. I also had the beer sampler, which included samples of six different beers, none of which stood out to me. 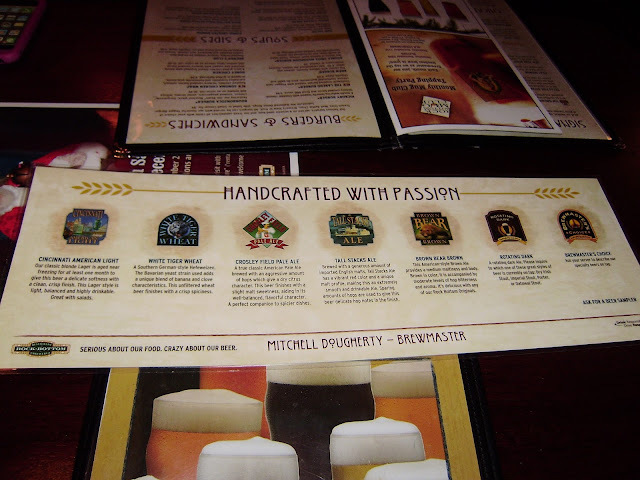 However, I also had a sample of their specialty at the time, which was a chili-flavored beer. The taste and spiciness of it was unique, overwhelming, not to my liking, and took a while to get out of my mouth.